Living Green – A Green book of Environmental Studies is a series on Environmental Studies for Classes 0 to 5. Closely allied to the syllabus prescribed by the NCERT and the objectives laid down by NCF 2005. The series is designed to build an integrated perspective for the primary stage of schooling that draws upon insights from Sciences, Social Sciences and Environmental Education. 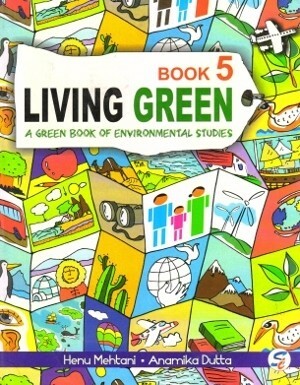 Living Green is a series on Environmental Studies for Classes KG, 1-5. Based on the NCERT syllabus and closely aligned with the objectives laid down by NCF 2005, the series is intended to put together a holistic and an integrated perspective for the primary stage of schooling, drawing upon insights from the Sciences, Social Sciences and Environmental Education. 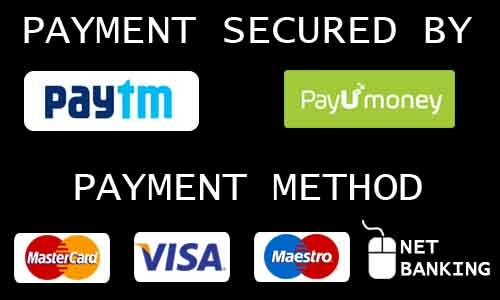 The concepts have been explained through ample examples and situations from the day-to-day life of the target age group. This helps the learners to connect to their surroundings and relate to the environment. An interactive approach, supported by relevant in-text features and activities makes the subject more accessible and interesting. The lesson titles are followed by thoughtful and motivating quotes linked to the main theme. Lesson objectives highlighted Lesson Spotlight at the onset of each lesson. That’s a life skill sends home some priceless values closely woven to the central concepts. Value-based Questions motivate healthy thought processes and discussions. Quick recap brings the important facts learnt to the fingertips. In-depth variety of exercises and activities for Summative and Formative Assessment. HOTS queries appropriate for the target age-groups.